Individuals and Companies Give Us Thier Trust Becuase We Deliver! We receive Testimonials and feedback from our happy customers all over the US! 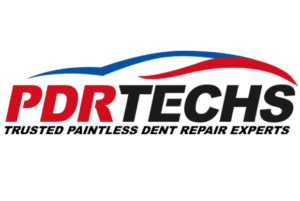 They praise PDR Techs and our amazing support team! We thrive on this and would love to share your testimonials with our new and existing customers plus your feedback is always welcome. Check below to read our most recent testimonials directly from our happy customers! “Excellent Customer service and very satisfied with the repair! Join The Growing List Of Satisfied Customers!